Interactive Post – How Realistically Does The Yuri Genre Portray Lesbians? 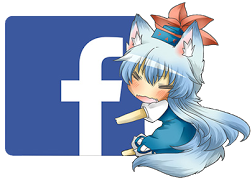 Posted on October 1, 2017 by Lena K.
And as you can already tell from the title, we decided to go with the winner of the poll (and possibly the hardest to actually talk about). Seeing as I’m a self-proclaimed master in the arts of Yuri, I think we have that part covered up pretty well. I also have the lesbian part down, though I fear that thanks to my still too few experiences (meaning that I’ve only been with one girl so far), I thought it would be best to get some help in that department. So I brought in NotATsun, a professional lesbian (:P), who will hopefully shine some light of wisdom on all the topics that I might simply not have the needed experience in. Big Topics – How are lesbians usually depicted in yuri media? What works do we think depict lesbians the most realistically? Posted on October 16, 2016 by Lena K.
After many weeks of heated matches between the various yuri kiss scenes featured in this tournament, we’ve finally found or more like tracked down the very best yuri kiss in yuri anime history. Posted on October 9, 2016 by Lena K.
We’ve already reached the final round, and I gotta say, our three remaining kiss scenes definitely deserve to stand where they are right now. 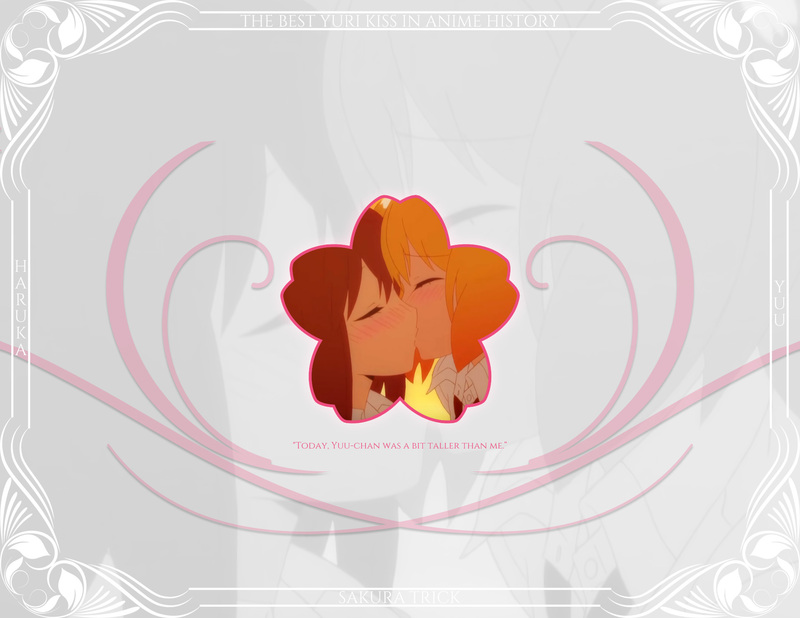 Now will it be the bittersweet final kiss between our favorite priestesses, the long anticipated happy end kiss between Shizuma and Nagisa, or the oh so sweet after school kisses from Sakura Trick? 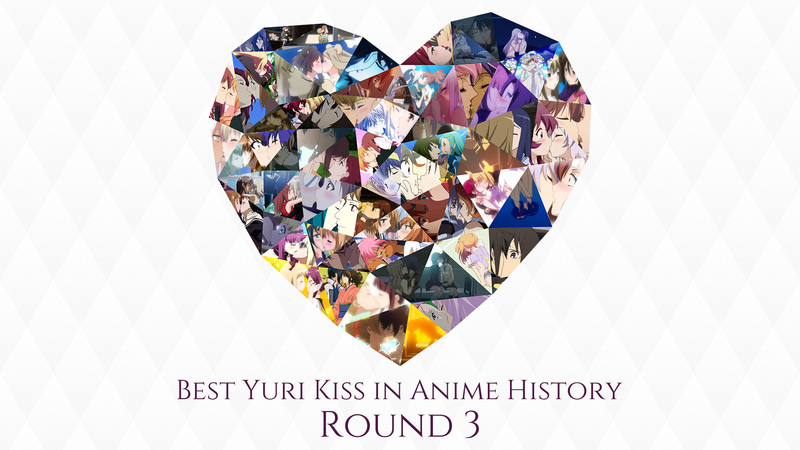 Despite the fact that my favorite kiss scene of all-time actually made it to the final round, the other two definitely deserve the title of Best Yuri Kiss as well. As always, find the updated tournament chart right here, and for the final time in this tournament, have fun voting! Posted on October 2, 2016 by Lena K.
You can, as always, find the updated tournament chart right here. Posted on June 5, 2016 by Lena K.
Among all of my Top 10 lists, this was one that was still missing, so we gotta change that quickly! Though, before getting into the list, let me say the following: Since we unfortunately still don’t have that many full yuri shows, you’ll also find shows with either heavy subtext or yuri as side stories in this list. With that said, let’s not waste any more time. So here are my Top 10 favorite Yuri anime. Enjoy!